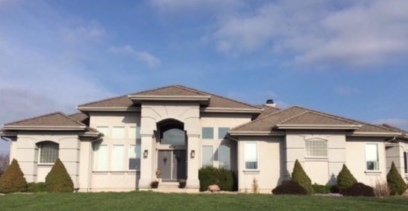 I know that your house is one of your biggest investments. 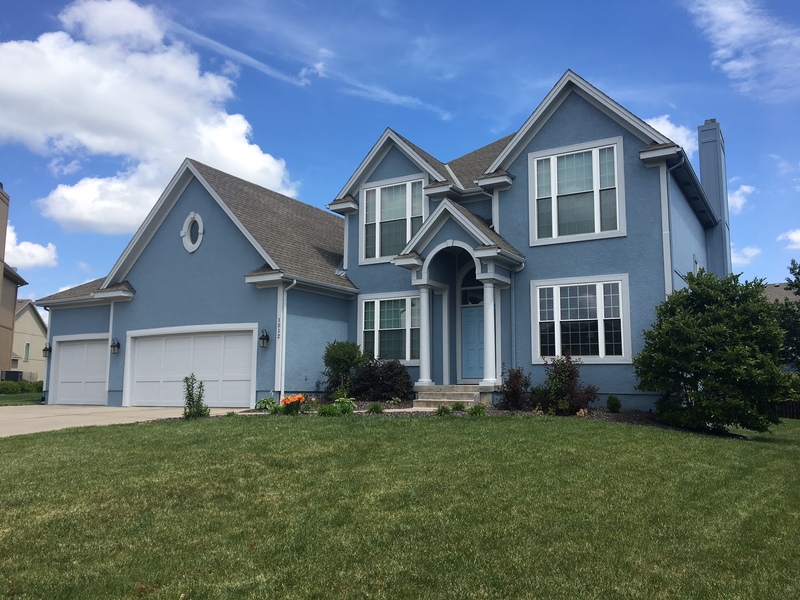 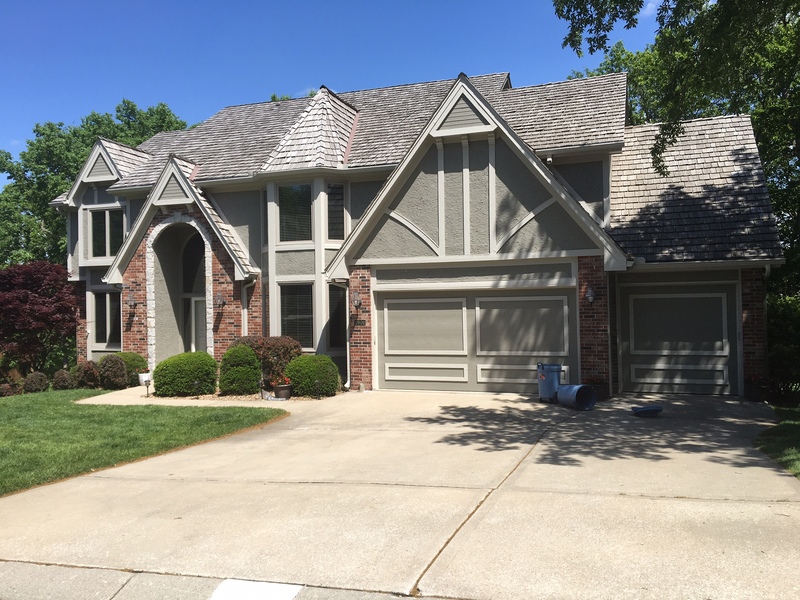 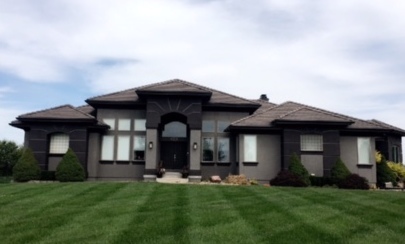 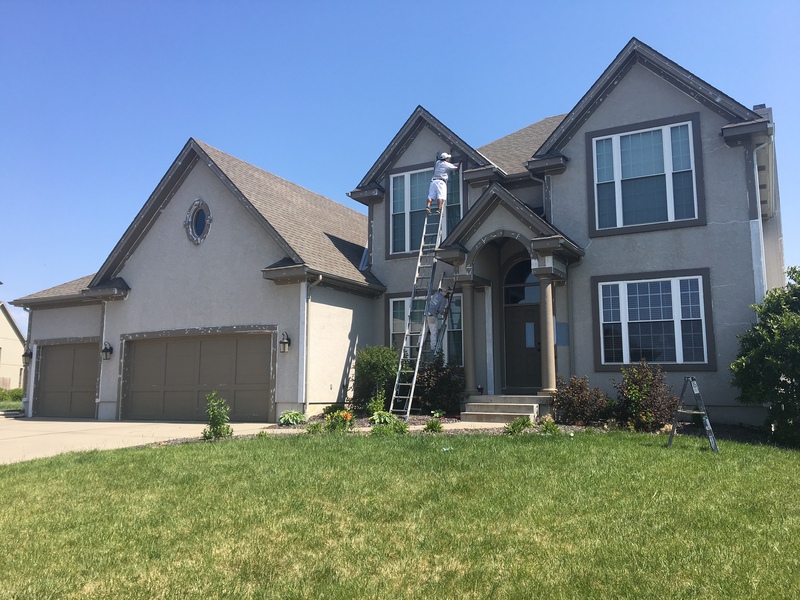 After painting exteriors for over two decades I know that preparation is the key to a long lasting paint job. 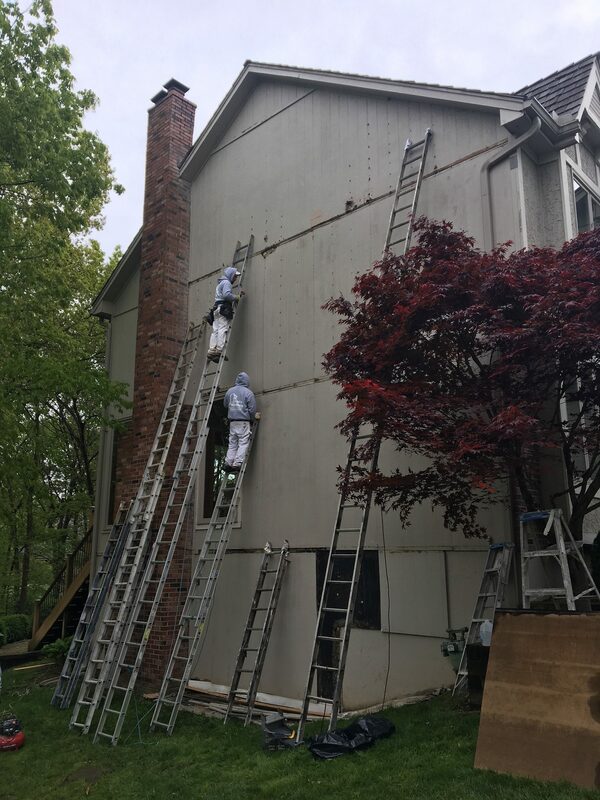 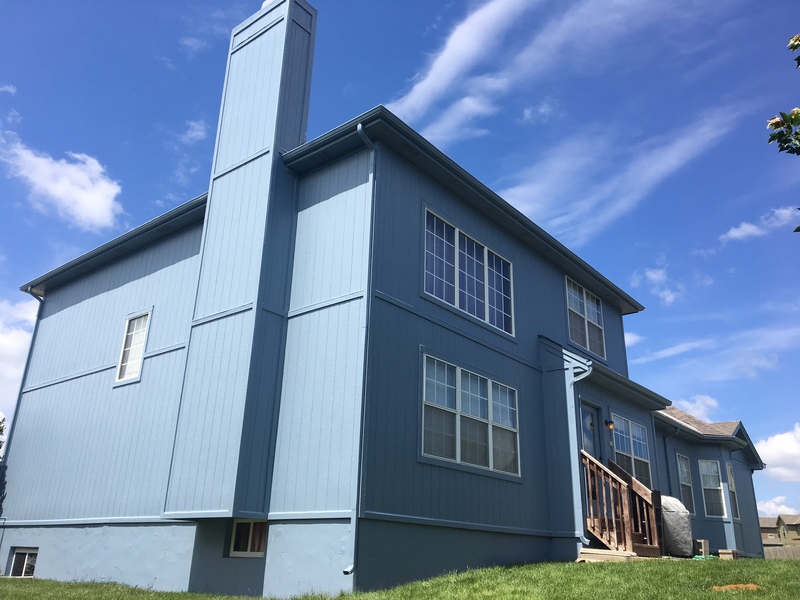 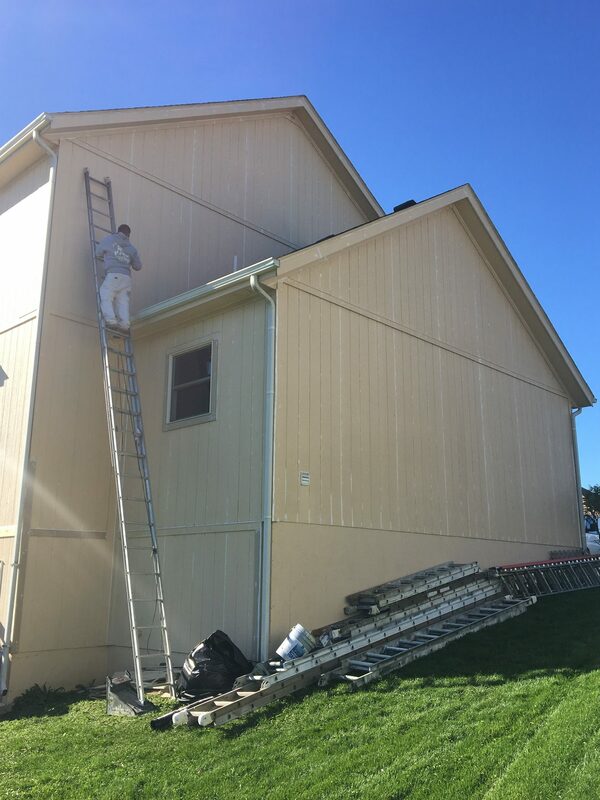 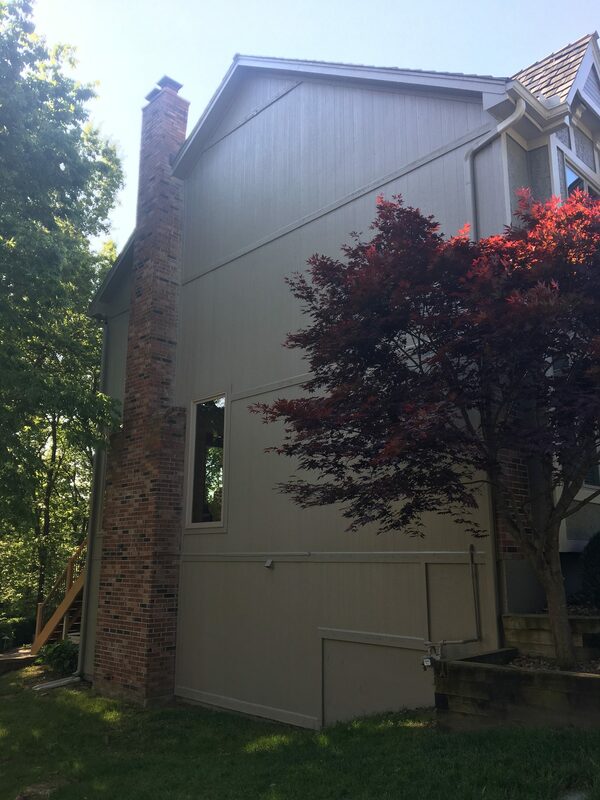 That is why we take careful care on each repaint to: power wash to remove surface debris and prepare your home for paint, scrape all loose and peeling paint, prime all bare and exposed wood with a high quality primer, caulk ALL needed areas to prevent moisture damage, and finish each project with a high quality topcoat. 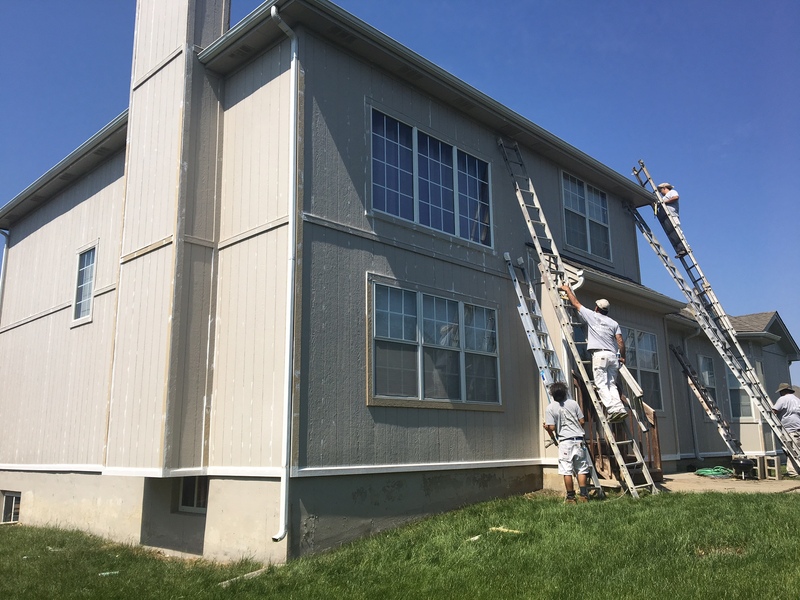 The hardest part of the job for you will be choosing the paint! 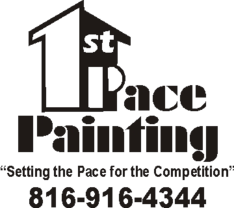 On each job I will provide up to 3 color samples that I put on your home at no additional cost. 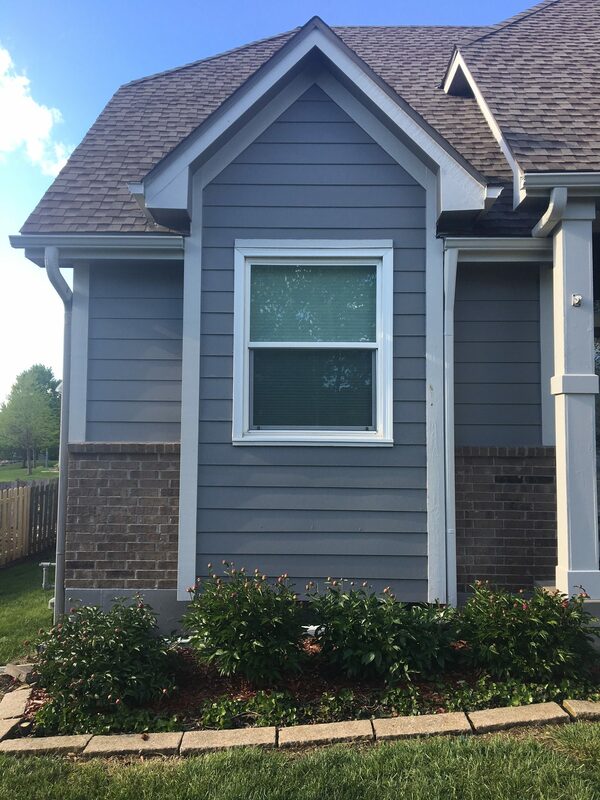 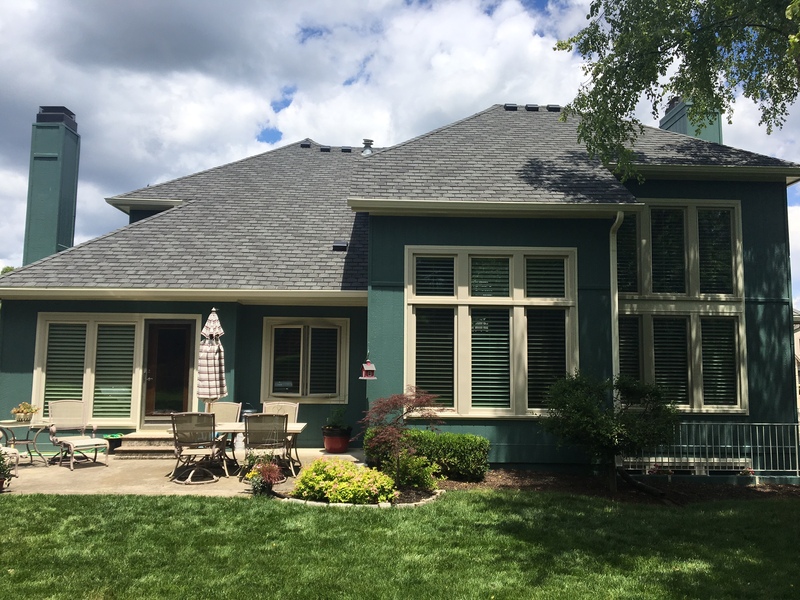 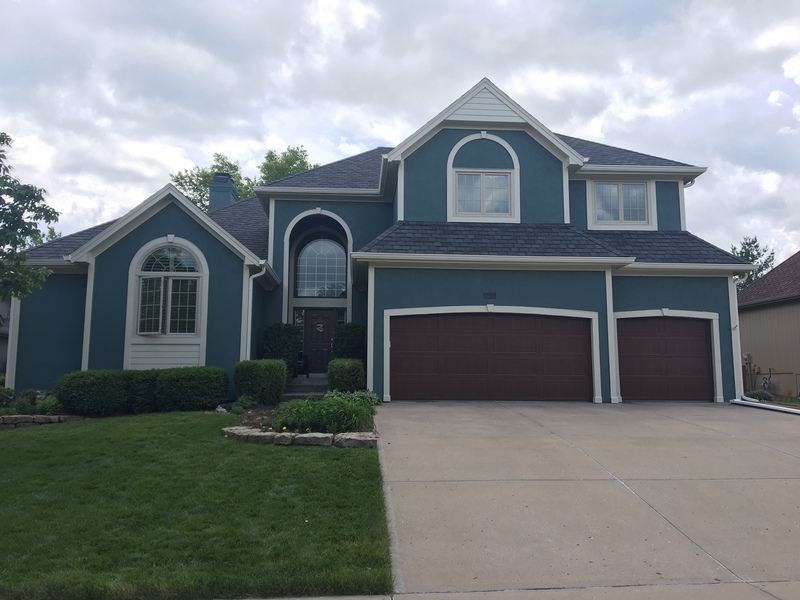 This gives you the opportunity to see the color on your home prior to choosing one. 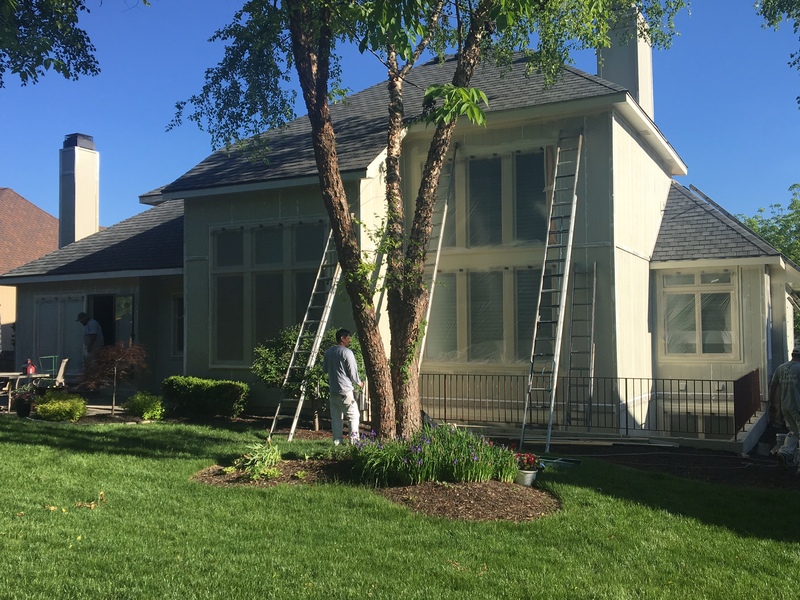 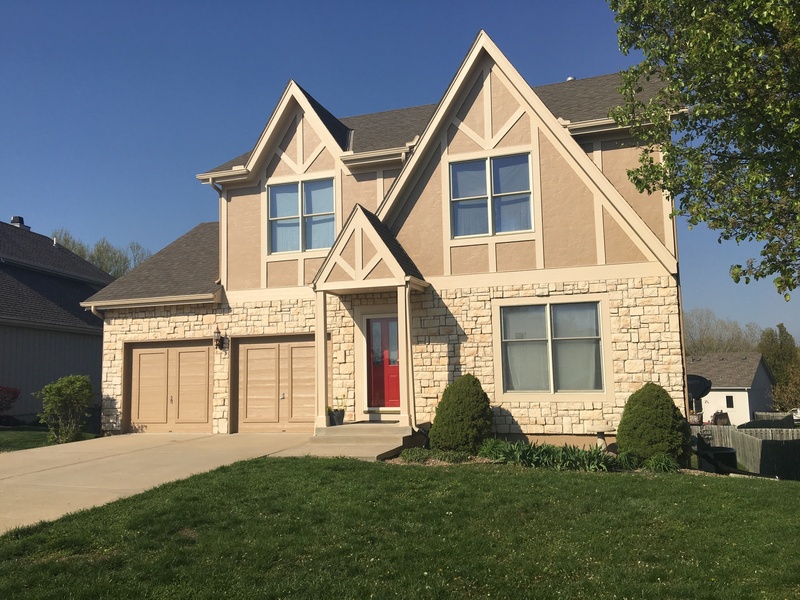 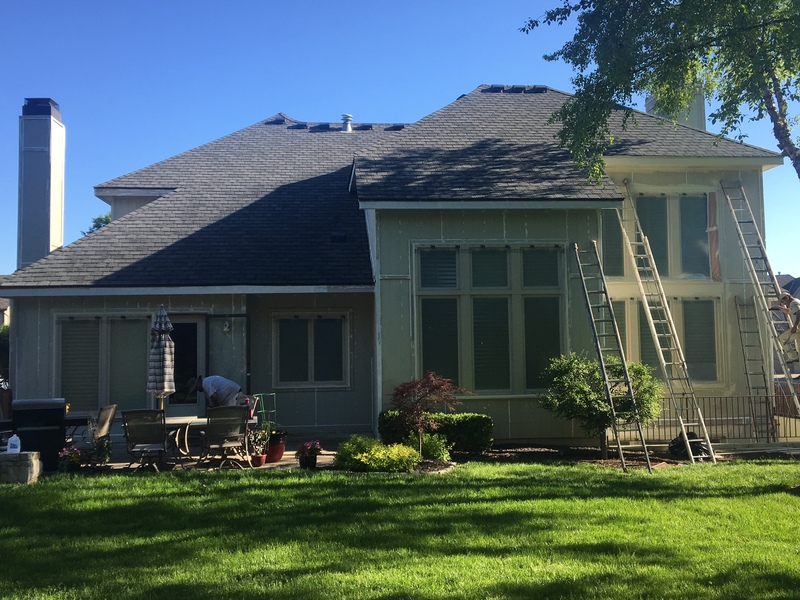 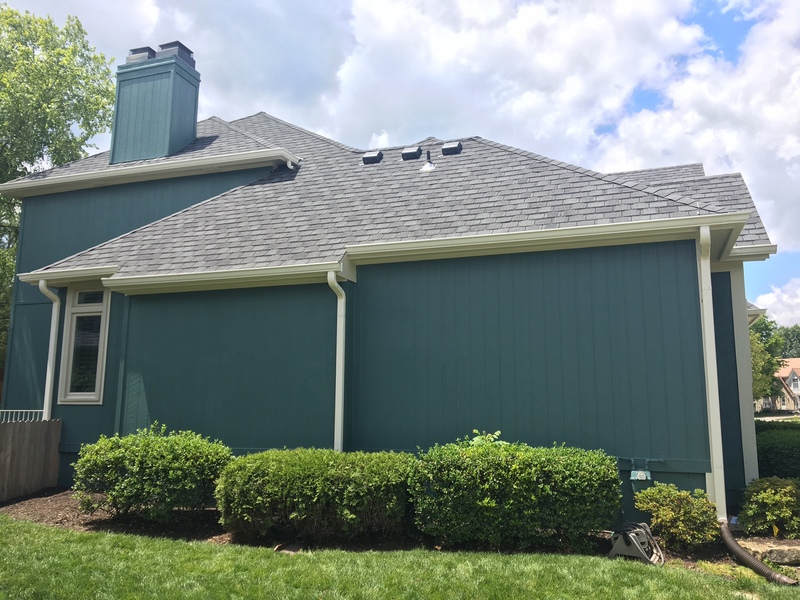 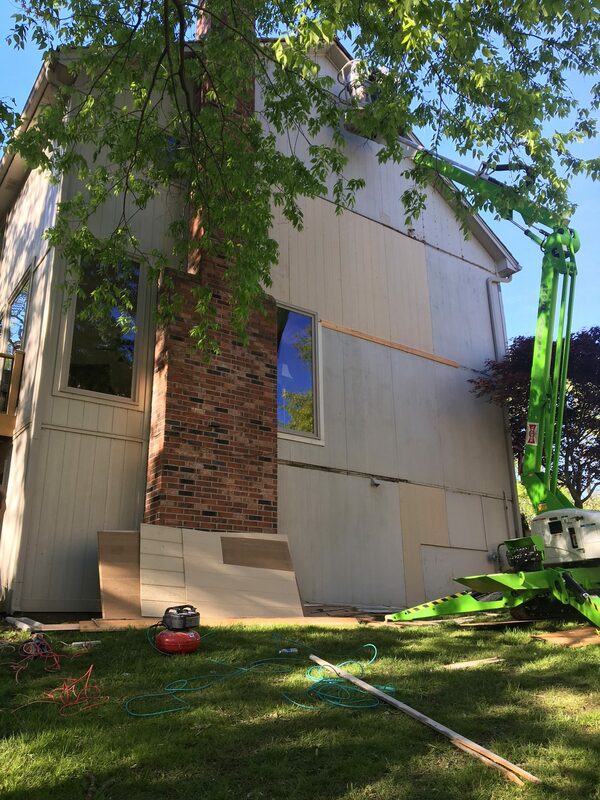 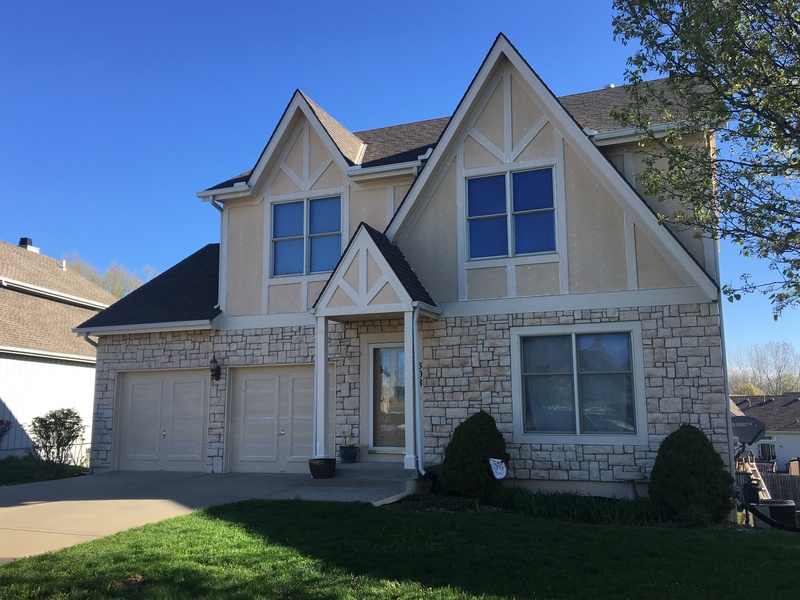 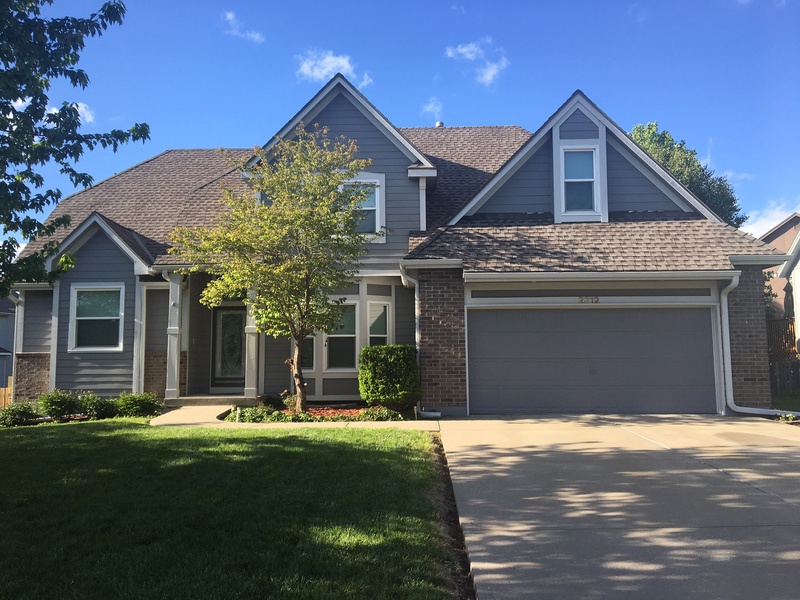 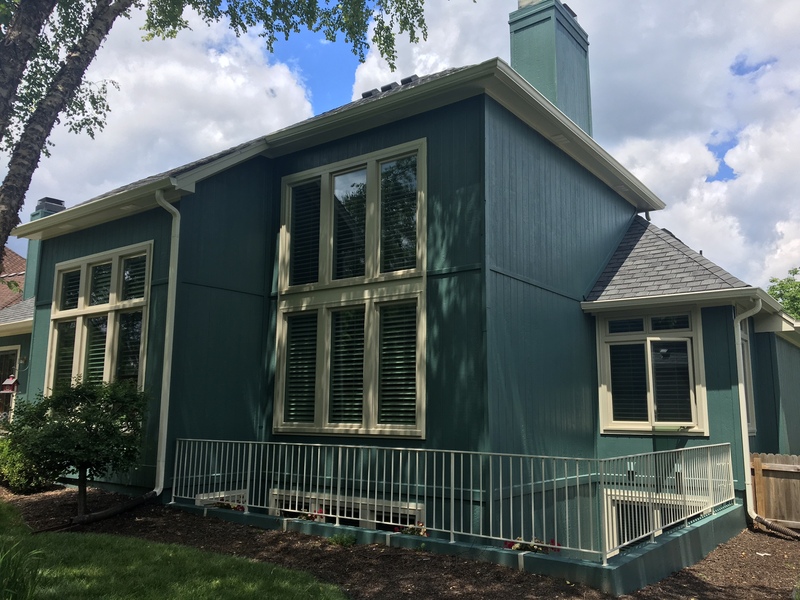 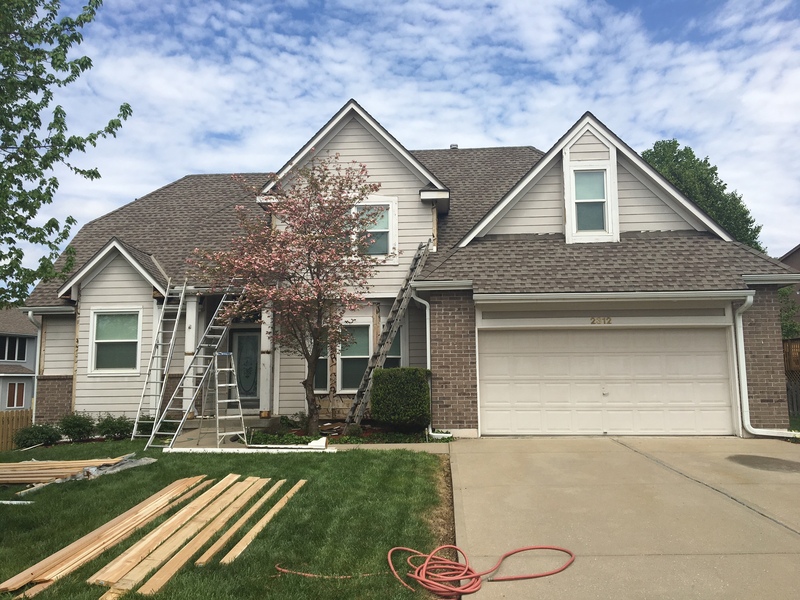 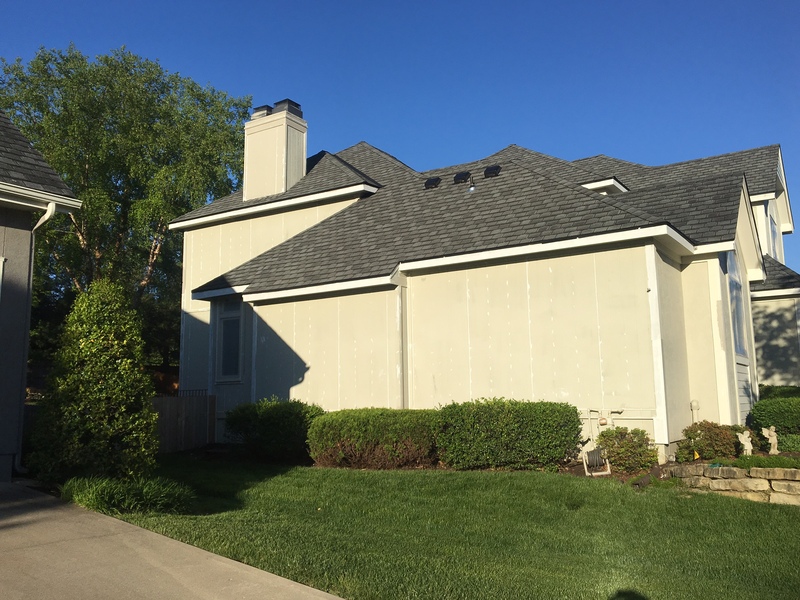 When receiving a new coat of exterior paint, almost every home will have wood which has become rotten and needs replacement. 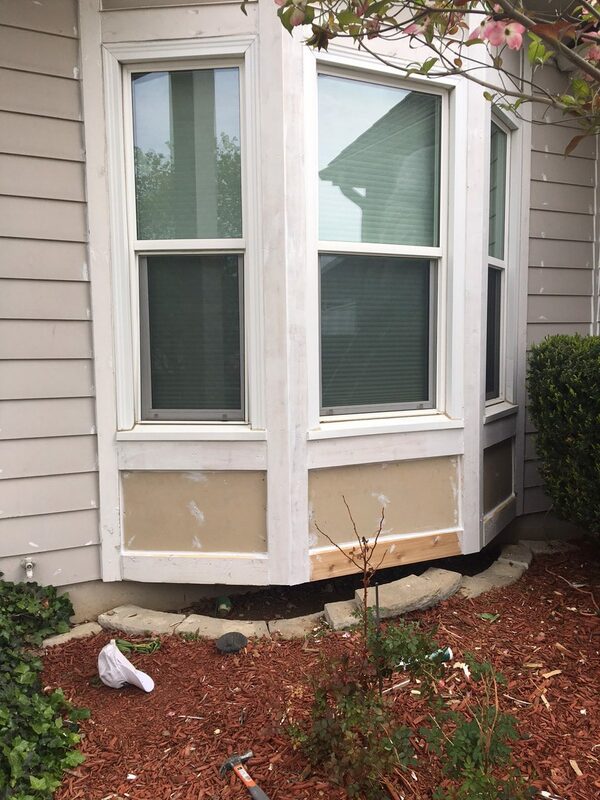 This wood rot is caused by rain, snow, weather damage or prolonged exposure to direct sunlight. 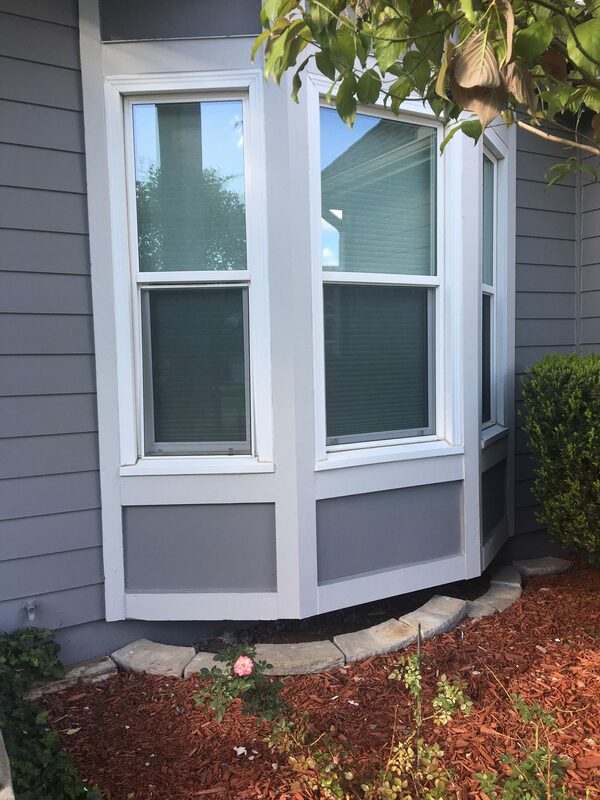 Some of the most commonly affected areas include, windows, doors, siding, and railings. 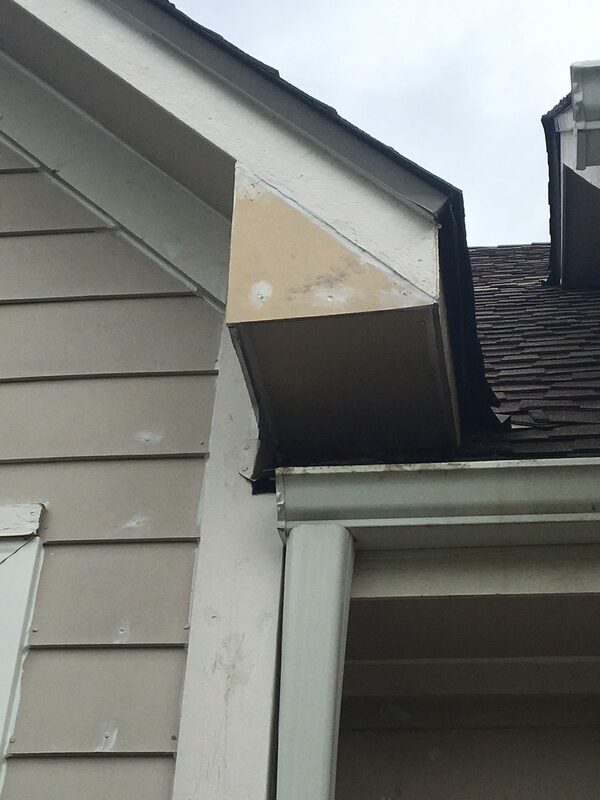 Other things can lead to rotten wood, such as a clogged gutter, too small of gutters, or leaking plumbing. 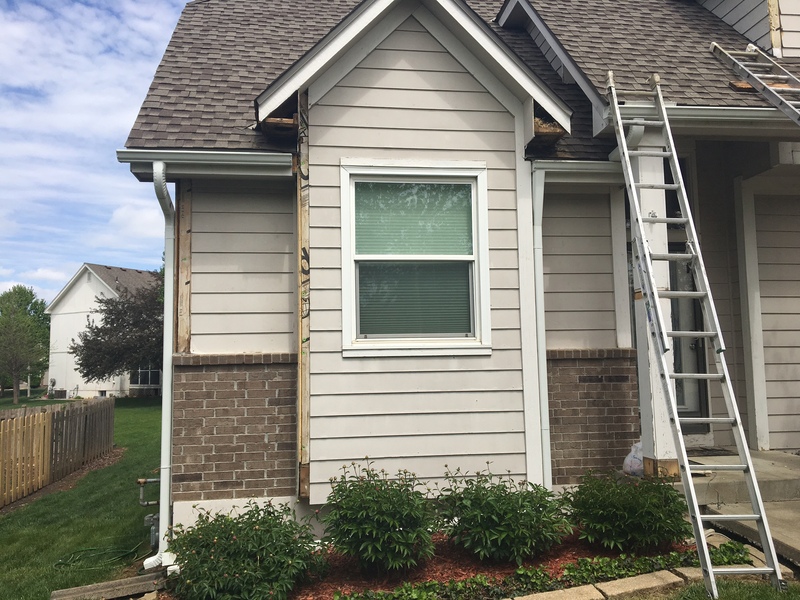 I have been replacing rotted wood on homes since I started this company. 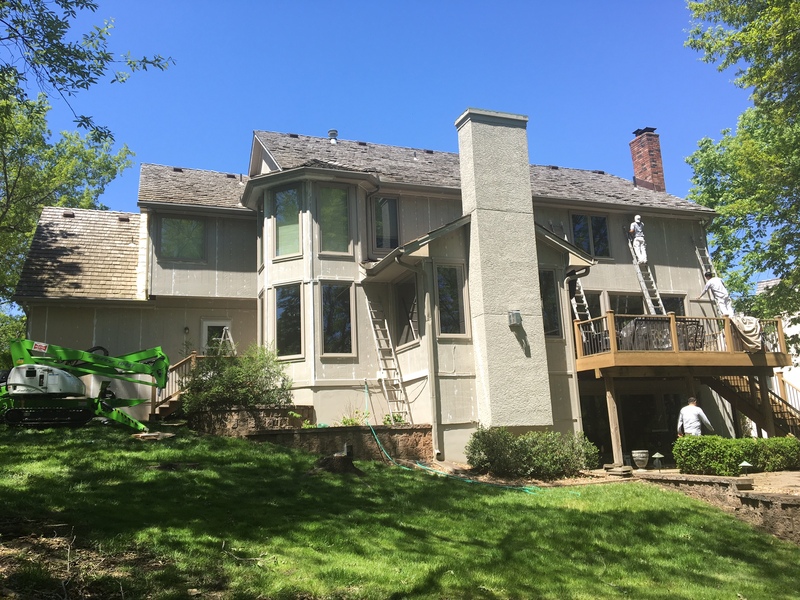 I will address each project and repair individually looking to find the most competent/ cost effective way to repair your home. 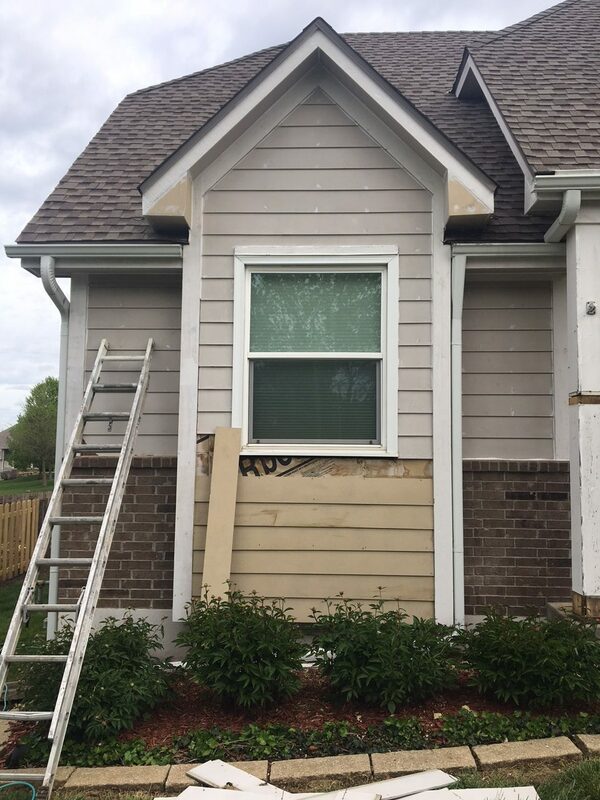 I will do my best to include all repair work on the front end of my original estimate. 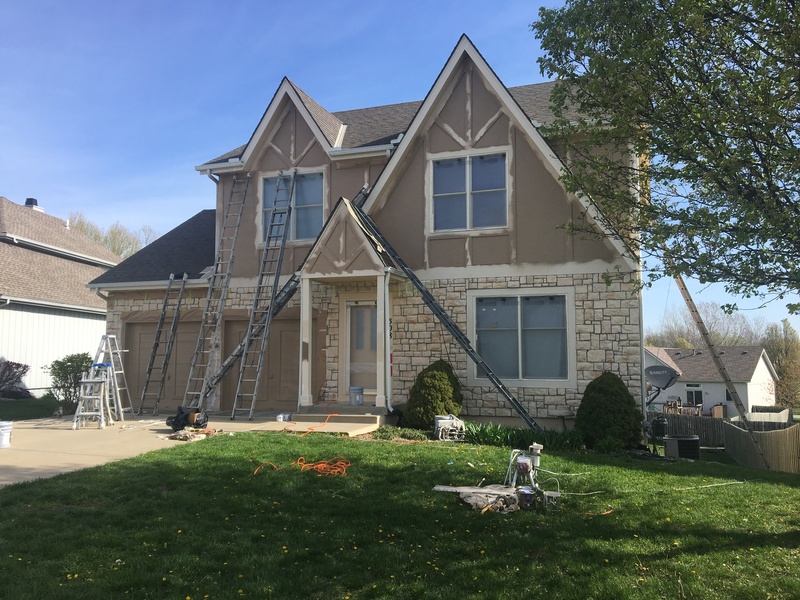 My customers typically find this helpful because it allows them to budget for the complete job prior to us starting work. 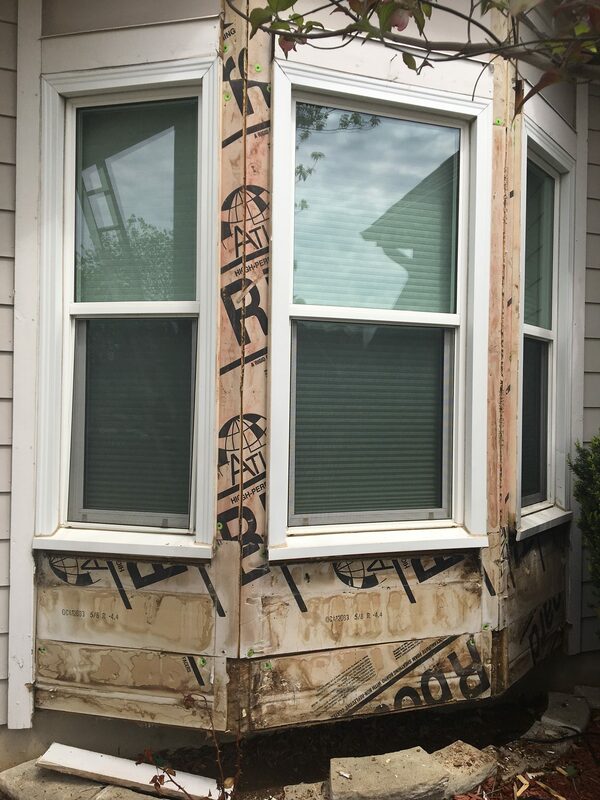 In the event that additional wood repair is found, I will contact my customer and let them know of the additional cost, then let them choose what direction they want to go with the repairs.